With over a decade of industry experience, we have learned which products work best on which surfaces. 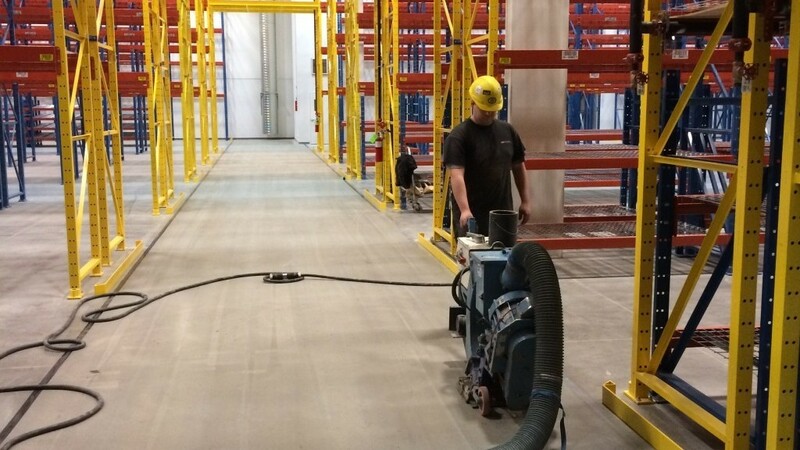 We have a proven record of accomplishment and are a reputable company in the Calgary area. 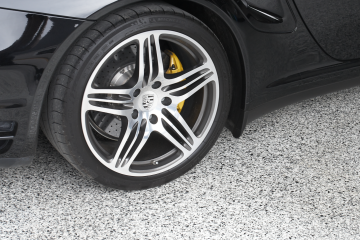 Combining our attention to detail with making use of the best surface protectants in the industry leads to concrete and asphalt surfaces that get noticed every time. We strive to provide our services at competitive prices so you can take on your residential or commercial project and stay well within your budget. DSO Coatings has your surface covered. From preparation to protective coatings, our company offers a full range of services to keep your concrete surface, big or small, looking good for years to come. Over a decade in the industry means we've tested the best products and the best application methods, resulting in a concrete surface that gets noticed every time. Providing services to Calgary, Okotoks, Airdrie, Chestermere, High River, Cochrane, Black Diamond, De Winton, Turner Valley, & surrounding area. 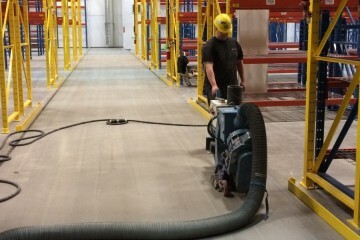 We had DSO install an epoxy coating on our garage floor. The workmanship was excellent and the product has lasted over 8 years without any issues. We were so pleased with the work that we also had them do the sealing on our exposed concrete retaining wall and asphalt sealing on our driveway. DSO installed a new 18” stamped concrete border on our driveway and then cleaned and sealed the entire driveway. They also took care of our garage floor with a new epoxy coating. They went above and beyond what we expected and also installed the epoxy coating on the 12” high concrete walls bordering the garage. The quality of the work and product is exceptional. Thanks so much for the great job! I appreciate that you kept working through the terrible weather we have had this September! I will recommend your services to all my friends!